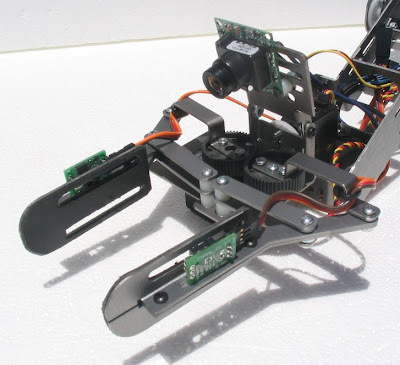 The SG5-UT, load balanced, robotic arm featuring all aluminum construction and the only fully expandable "smart grip" design components (detailed below). Feature for feature, the SG5 series presents the most powerful and sophisticated, all aluminum 5-axis robotic arm system available today. construction much easier and faster. Pass thru holes and slots strategically located throughout the arm assembly for convenient wire routing. 2 integrated SPST switches for convenient power routing to servos and supporting electronics. 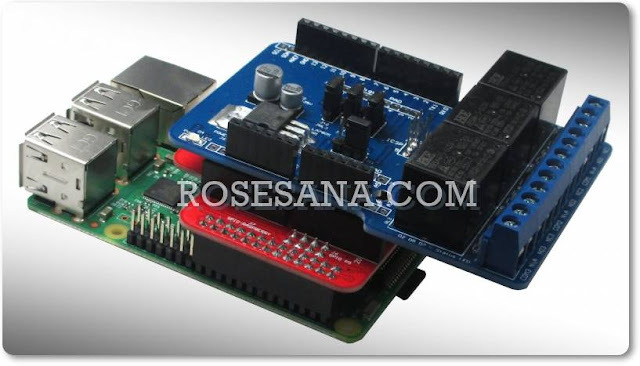 Accommodates all of the Parallax microcontroller boards including the BOE, BS2P40, BS2P24 and others. The arm incorporates a custom engineered, counterbalanced retract system that effectively ensures maximum lifting and efficient servo power use both during operation and at rest. 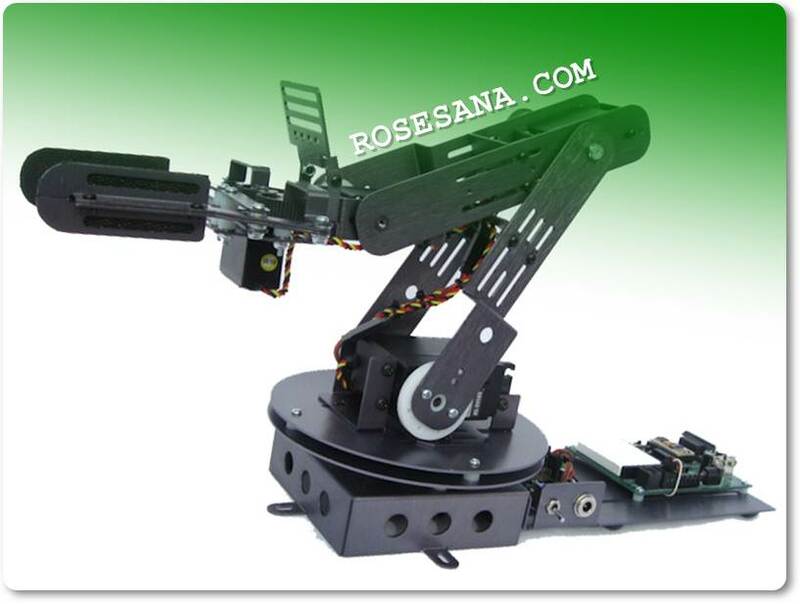 A counterbalanced arm is critical to ensure long servo life and maximum lifting power. 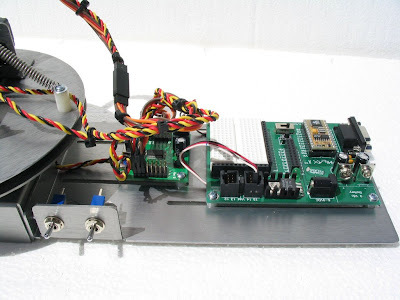 The gripper assembly contains an integrated, adjustable electronics stand located above the gripper assembly to accommodate an array of CCD cameras, infrared sensors and other sensing electronics. The gripper contains (4) integrated slots to accommodate multiple sensing opto-electronics components. The ends of the gripper are rounded for an even gripping surface area regardless of the gripper angle relative to the object being grasped. The gripper drive system consists of a high resolution, 60 tooth, heavy duty, resin gear train driven by a high torque HiTec HS 475 servo - All of these combined components are critical for firm, precise gripper manipulation of objects. The rounded gripper ends can conveniently accommodate the "Flexiforce" pressure sensor for precise gripper pressure measurement and control. 1/16" volara, cross-linked polyethylene foam is used to line the inside of the gripper surface for maximum grip adhesion. Roboquad is an award winner!